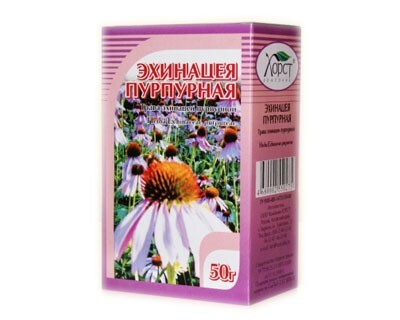 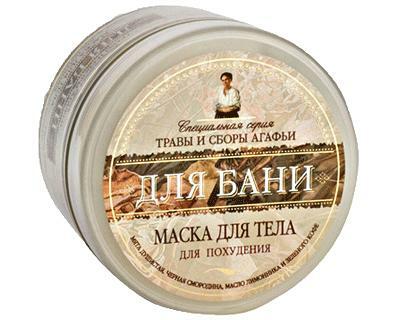 It is recommended for the prevention of periodontal diseases - Extract of chamomile soothes gums, relieves irritation and itching, eliminates inflammation and bleeding. 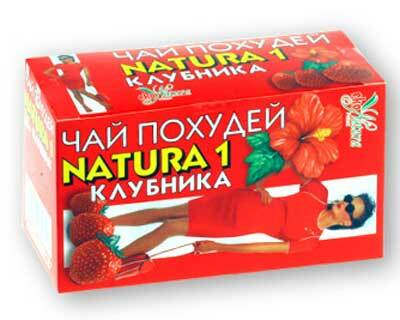 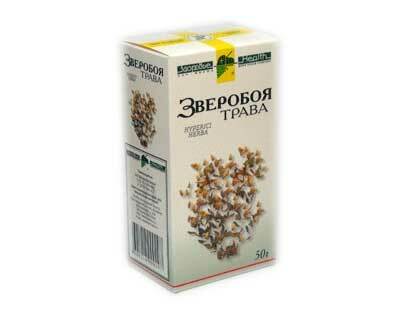 - Sea Buckthorn Oil, due to the high content of vitamins, accelerates the recovery process of periodontal tissue. 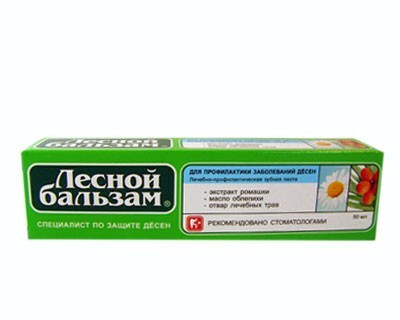 - Decoction of 5 herbs (chamomile, yarrow, St. John's wort, celandine and nettle) strengthens the gums, provides additional preventive defense.